Steve Way Builders, LLC transformed old windows into custom shadowbox units in this home located in East Lansing, Michigan. As part of a much larger home remodeling project, these shadowboxes provide the living room with endless home decor possibilities. 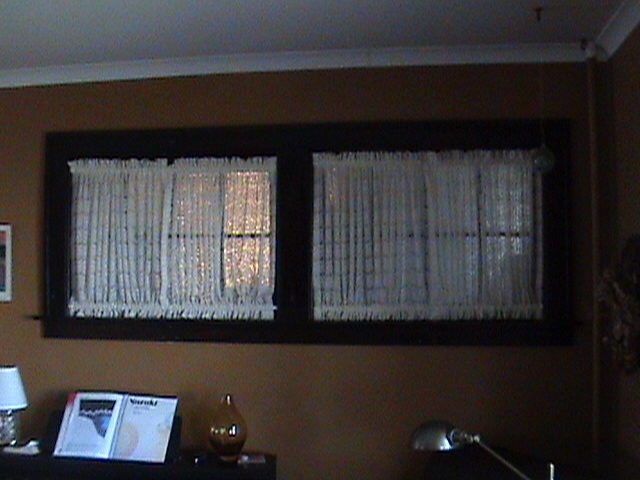 The shadowboxes were built to replace two windows in the living room area of the home. The windows were no longer necessary due to a previous addition, as they separated the homes living room and 1st floor bathroom. 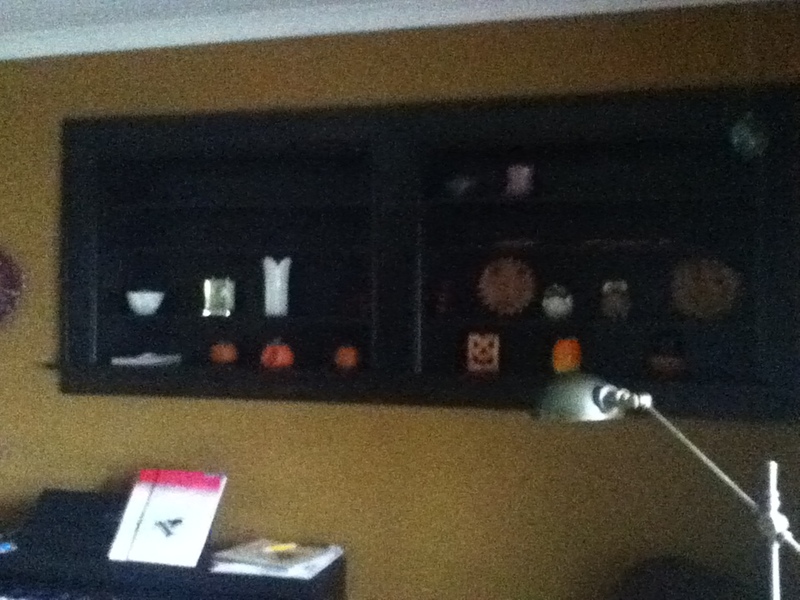 To create the shadowbox shelving units, the windows were first removed. 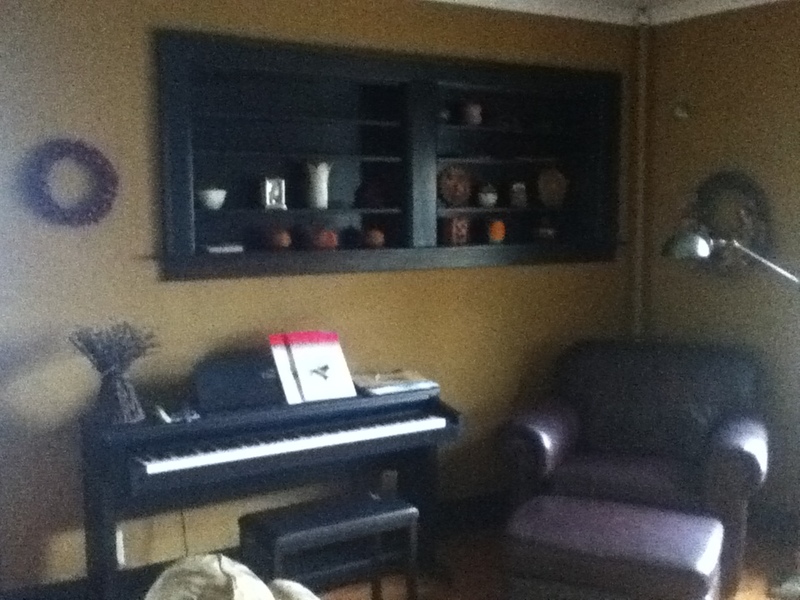 A piece of oak plywood was installed as a backer for the shadowbox. Oak 1 x 8's were used to build the shadowboxes casing and removable shelves. 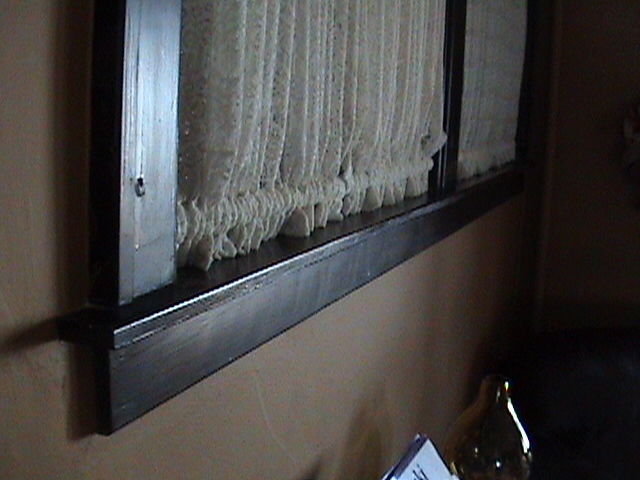 The original interior trim from the windows, as well as the sash and apron, were saved and reused to keep to the interior moulding theme within the living room. 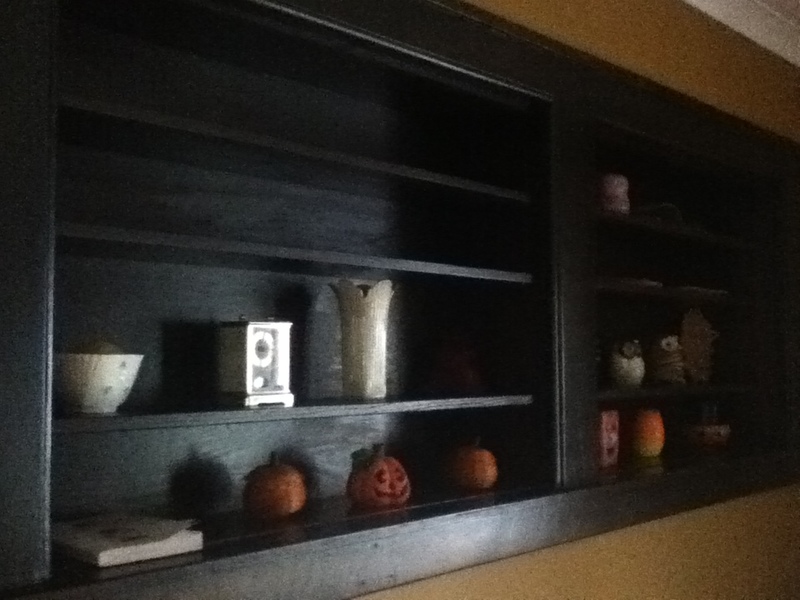 Once the shadowbox was built and installed, we had a custom wood stain mixed to match the existing interior trim of the home. The stain was applied and were finished with a clear coat wood sealer.